Today it was announced that an all electric car broke the world land speed record. It didn’t just break it, it smashed it. 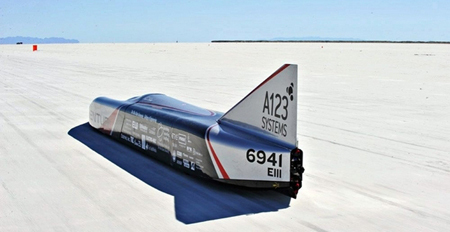 The Venturi Buckeye Bullet 2.5 built by a team of enterprising engineering students from Ohio State University, averaged 307 mph on the Bonneville Salt Flats. It actually had a top speed of 320 mph! I find it ironic that this was announced on the day I attended an event put on by Ford, Seattle City Light and Microsoft about the future of electric vehicles and electric infrastructure needs. It was held at Daniel’s Broiler on South Lake Union. It was a very well attended meeting with people from the private, business and government sectors. The Mayor of Seattle was there as well as a Senator, various council members from different cities, executive managers of power companies as well as members of different electric vehicle associations. 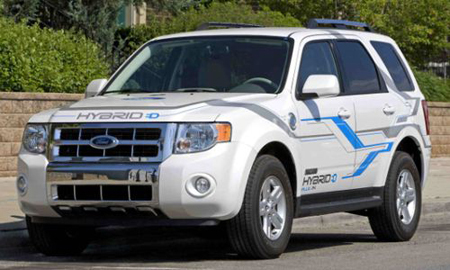 Ford announced their upcoming vehicles and the future of Ford vehicles too. Microsoft presented their fine work on the hohm.com project. Individuals from power companies and all the aspects of getting the power into the vehicles gave presentations and answered questions as well. After the question and answer session (very informative) we were able to drive 3 different models of the new Fords. 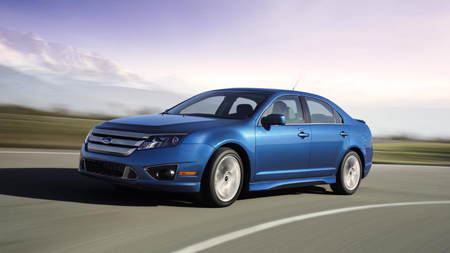 We drove a plug in hybrid (Escape), a hybrid Fusion and the all electric Focus. I was very impressed with not only the vehicles, but the infrastructure that is planned. The neat thing about the Pacific Northwest is, we are a perfect place to launch the electric and hybrid vehicles. We typically don’t get too hot or cold and we have plenty of electric power thanks to our hydro electric and nuclear power generation facilities. 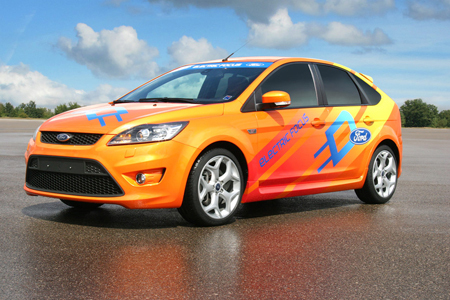 This Plug In Escape can achieve up to 108 mpg! I would like to thank all the people that put this event on and all the individuals I had the pleasure of talking with. Many thanks to Daniel’s Broiler for the fantastic lunch! Below are some links to some of the sites available that can provide information on electric vehicles and related infrastructure and equipment. 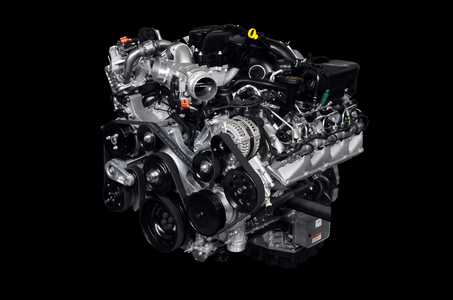 Yesterday it was announced that Ford was providing a no charge performance upgrade for owners that have purchased the all new F-Super Duty truck with the 6.7 Liter Diesel at the end of August. My thoughts. First, this has been an unbelievable launch! We have had NO problems with this engine. None. WOW! I cannot remember a launch like this, and I started working in a Ford dealership in 1979. It really is that good (great). Second, I don’t believe for a moment that this reflash for the processor wasn’t planned from the onset. Do I have proof? Nope. But, knowing that GM and Dodge would be releasing their products after Ford’s, they must have thought of this. Not only does it increase the torque to an amazing 800 ft. Lbs, but increases the horsepower to 400! A reprogramming of the processor isn’t an overnight job when it involves a manufacture of automobiles that run on public roads. There is way too much involved in that. Did I mention that the mileage (which we don’t actually discuss with diesels) increases by 2% ? Nice play Ford, nice play! This really is a great time to work at a Ford dealership and own a Ford (and, I can honestly say I own and love the Ford products I have). Keep up the great job Ford!